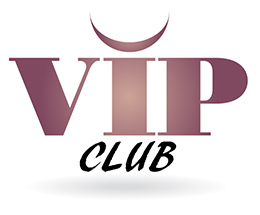 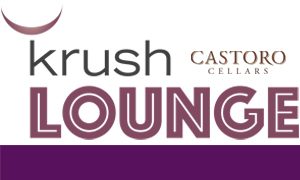 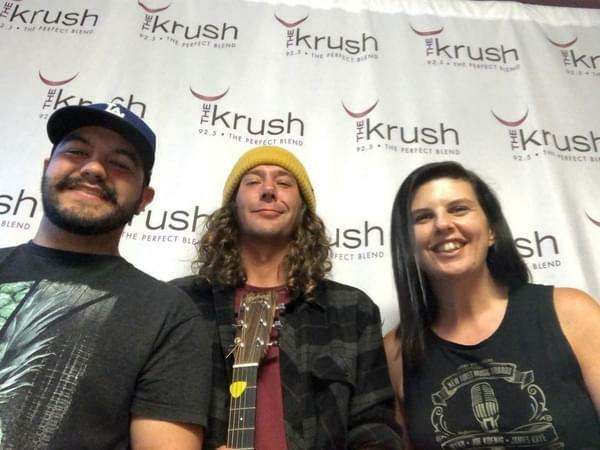 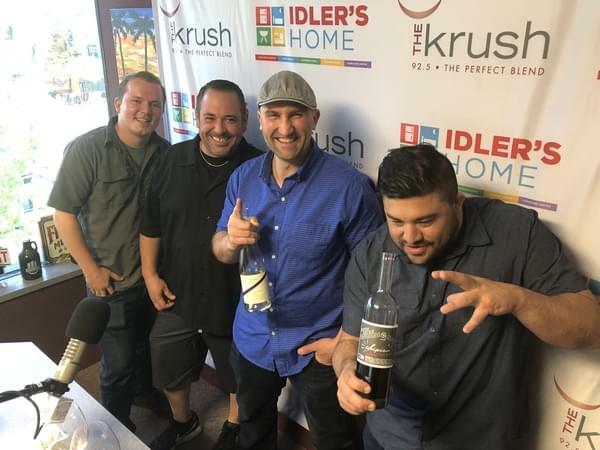 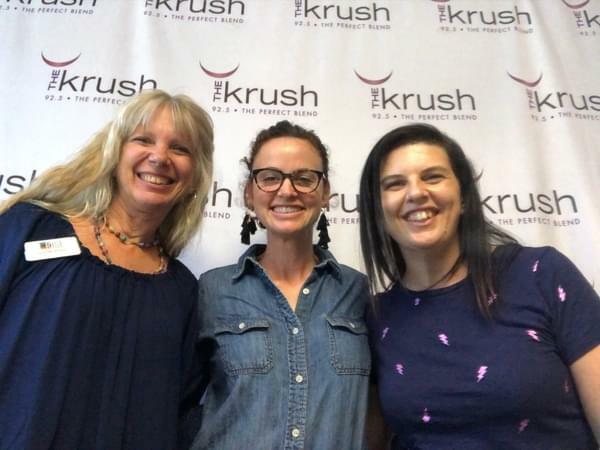 Krush Lounge – 04/18/19 – Tripped Up in the house! 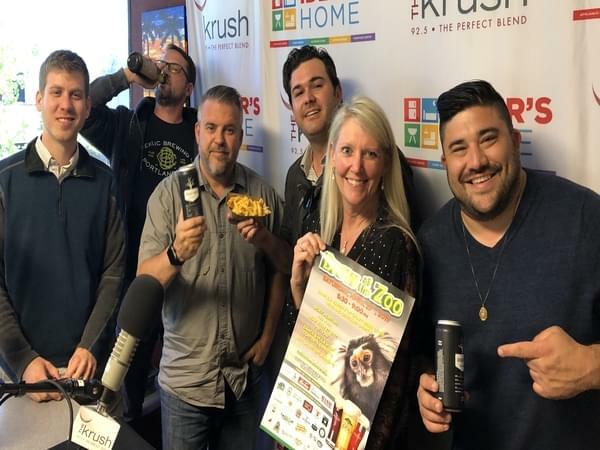 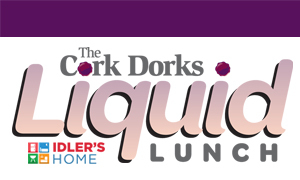 Liquid Lunch – 04/18/19 – Union Sacre and Ribline in studio today! 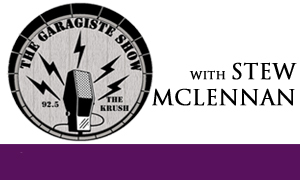 Listen To What You May Have Missed!